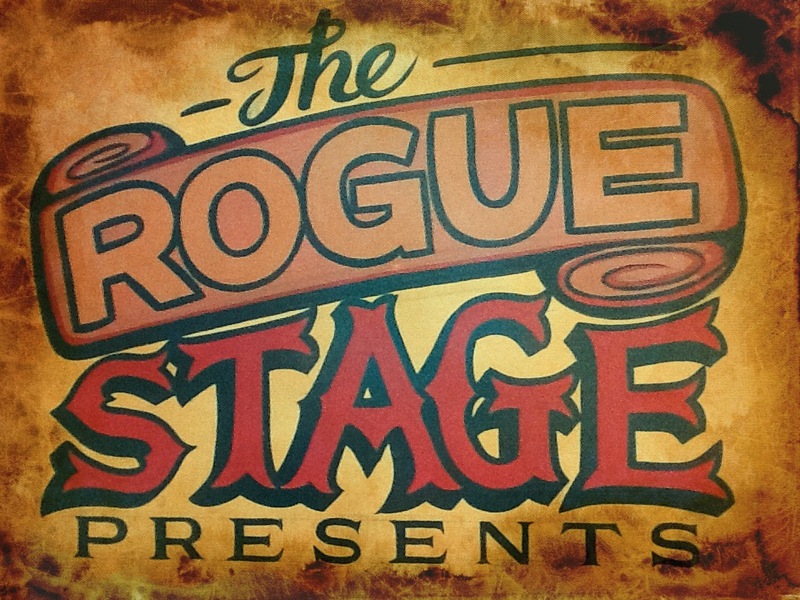 The Rogue Stage Presents Alpaca Social Club, Craig Denham and Jon Sanders, with special guest Caitlin Smith. 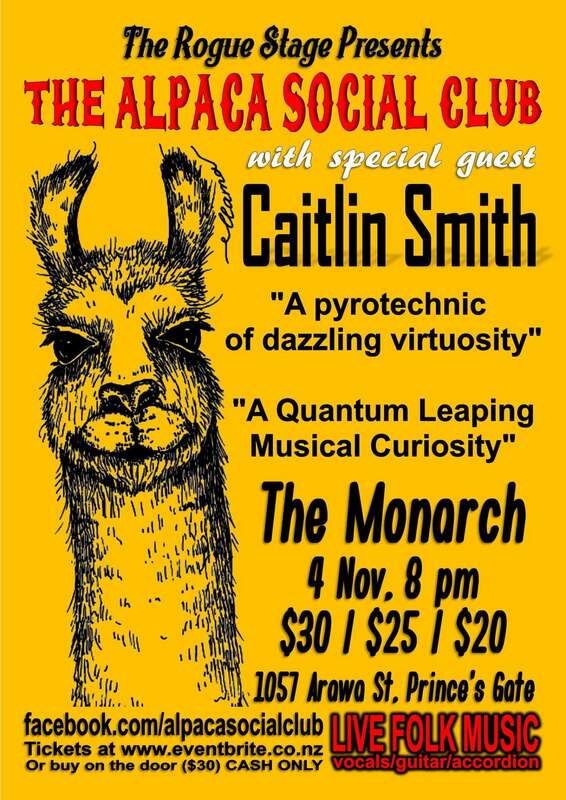 The Alpaca Social Club is the bringing together of 2 kindred musical souls. Both musical adventurers and travellers on different instruments Jon Sanders and Craig Denham are something of a live phenomenon. Playing “The music they love from wherever that comes from” they’re always ready to take live music into unexpected places with skill, humour, passion and a sense of adventure. Come and be beguiled. Craig Denham on Accordion, Piano, Whistles, Vocals and Percussion. Special guest Caitlin Smith – vocalist and vocal coach based in Auckland. This entry was posted in Music news in Rotorua, NZ artists and musicians, October 2016, Upcoming shows and tagged Alpaca Social Club, Caitlin Smith, Craig Denham, Jon Sanders.